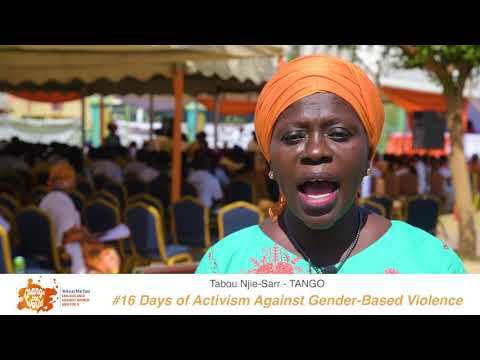 What does #GenderBasedViolence mean to you? 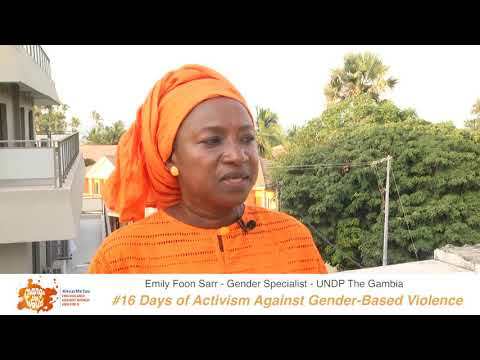 British High Commissioner to The #Gambia, H.E. 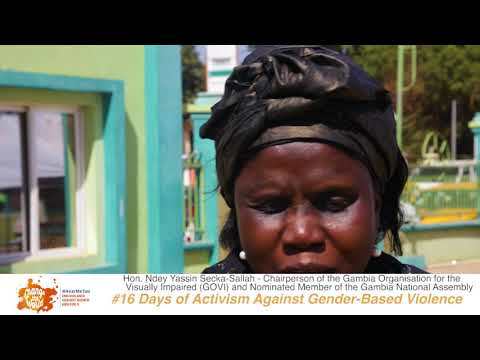 Sharon Wardle believes that, GBV and the stigma associated to it, are not only abhorrent, but entirely preventable. 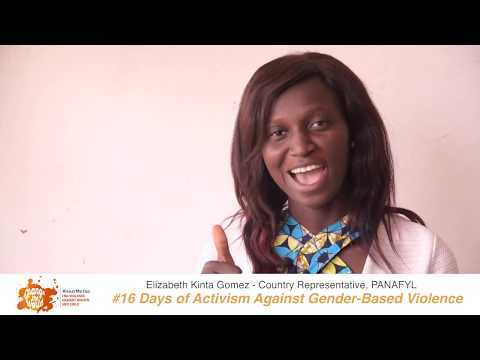 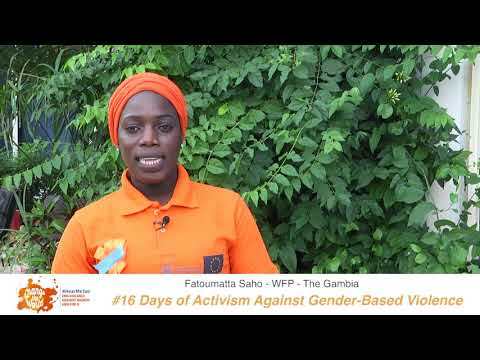 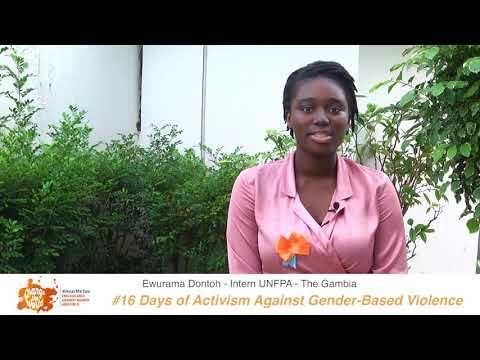 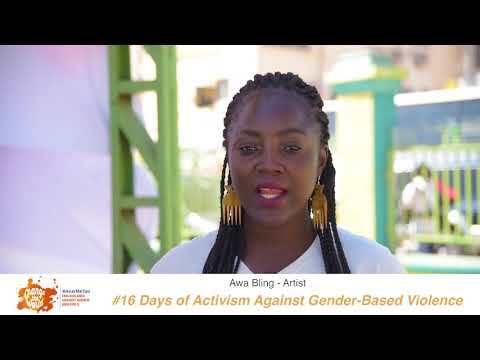 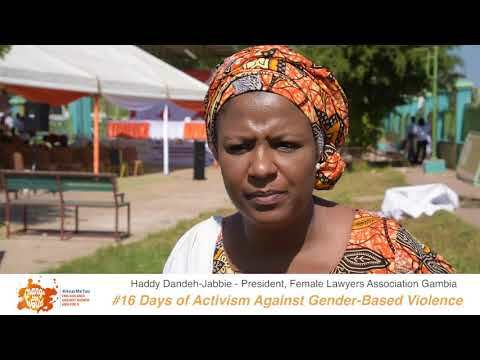 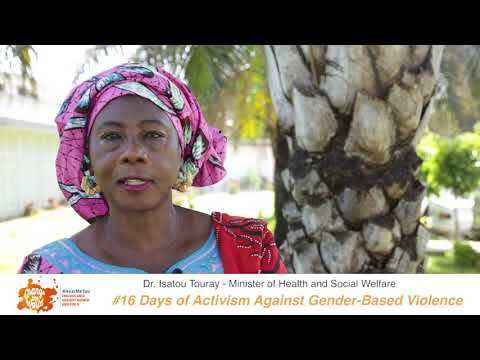 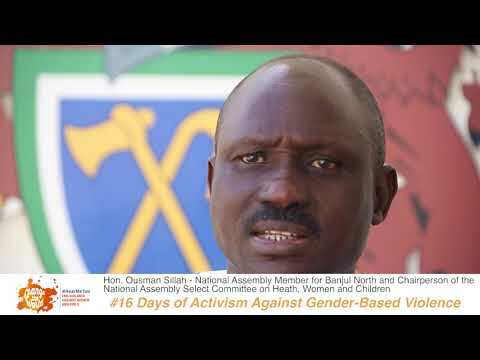 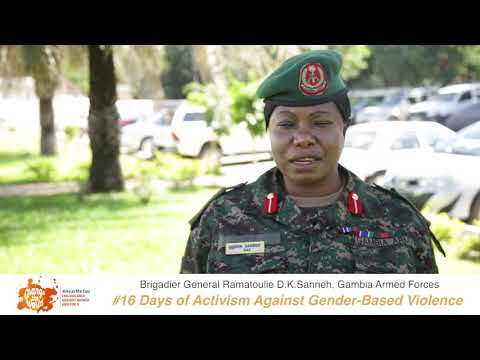 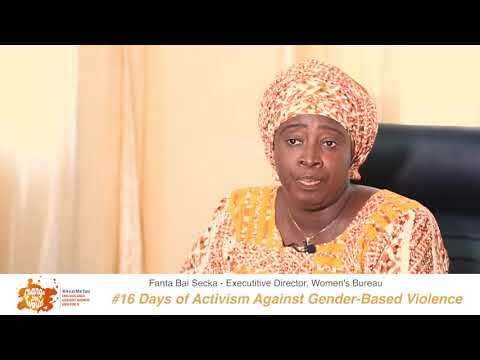 Watch her #16Days message here.